On Wednesday afternoon, a bright yellow pledge packet went home with each student. If you did not receive one, please email us at staljog@gmail.com. 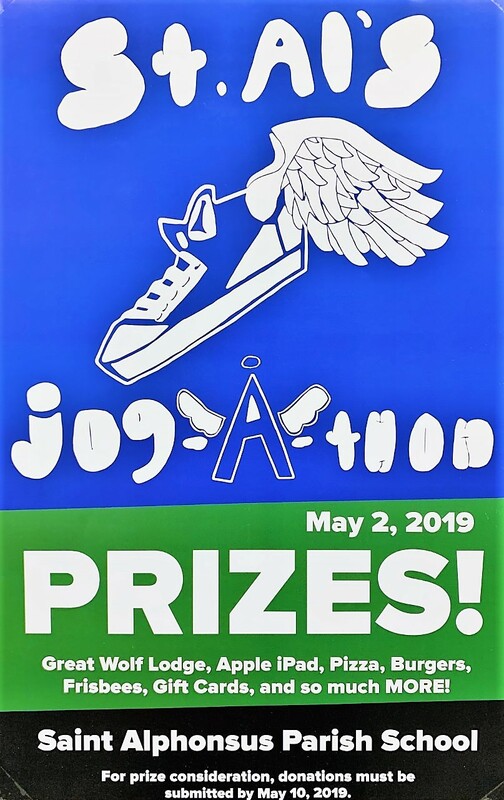 The Jog-a-thon is an annual tradition that promotes health and fitness while raising funds to support School operating expenses.Thank you for supporting your child’s fundraising efforts. On our Jog-a-thon website, you will find forms and details that will answer many of your questions. You’ll also find a sample email that includes important information about making a tax-deductible donation to our Jog-a-thon. You’re encouraged to send this to friends, family, and neighbors! Example email is available here: https://stalseattle.org/school/giving/jogathon/ Pro Tip: Post the email request on your social media accounts too! Please email us at staljog@gmail.com.